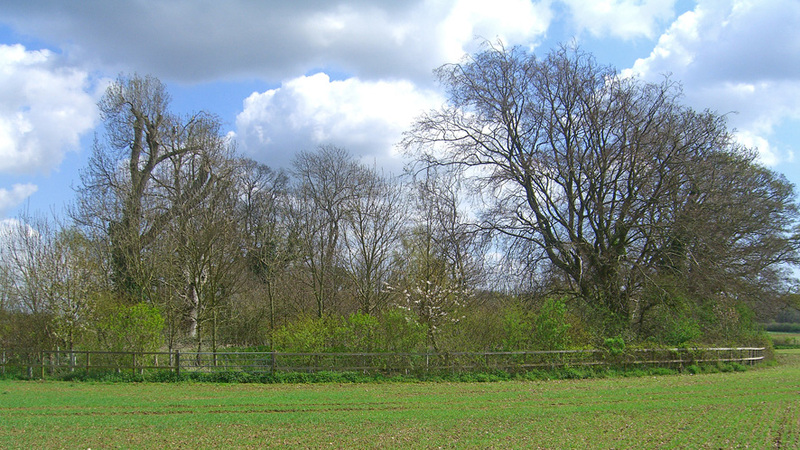 Why buy land for sale in Rowlands Castle? A strategic parcel of investment land for sale extending to over 22 acres with the benefit of road frontage and two gated access points. The land has strong investment potential due to it’s proximity to housing, and is available freehold as a whole or in lots. Lot 4 benefits from a small coppice of woodland measuring approx. 1.36 acres. The site is located in Rowlands Castle, a wealthy commuter village in the district of East Hampshire, on the county borders of Hampshire and West Sussex. Hampshire lies outside the green belt area of restricted development around London. It has good railway and motorway links to the capital, and has seen the growth of commuter towns and villages. House prices in Rowlands Castle are relatively high, showing a premium that reflects the desirability of the village as a place to live. This has led to a lack of affordable homes in the area with the South East Plan reporting that, together with Clanfield and Horndean, Rowlands Castle is expected to meet proposals for 1,200 new homes by 2026. While this has yet to be confirmed, it is feasible that this figure may increase. The site benefits from 501 metres of road frontage onto Woodberry Lane and Glen Dale where there are two securely gated access points into the land. 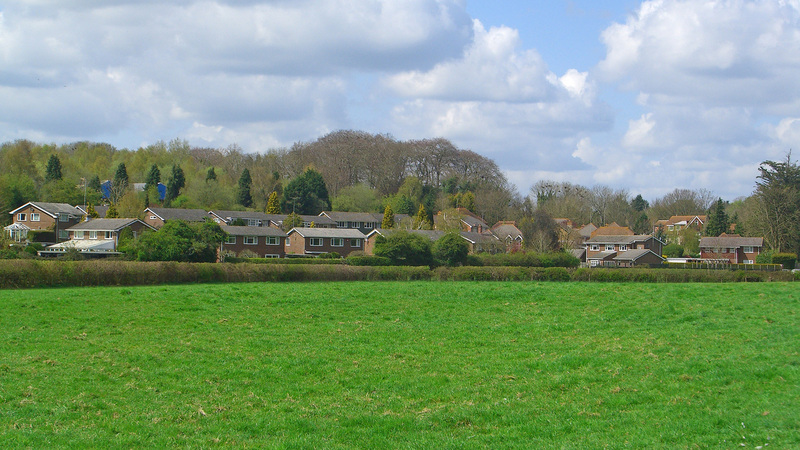 An outline planning application has been submitted for residential development on land currently protected as Greenfield. The proposed site lies on Redhill Road in the grounds of Oaklands House in Rowlands Castle, just half a mile from the land. It comprises of approximately 1.7 hectares of greenfield land currently used as paddocks. The proposed development is for 35 dwellings and 12 flats with parking and green spaces. Not looking for land for sale in Rowlands Castle? The average house price in the area is 27% above the England & Wales average and 2% higher than the regional average of the affluent South East. 53% of the properties in Rowlands Castle consists of detached homes where prices are 37% above the national average. Rowlands Castle is an affluent village in the popular tourist county of Hampshire. It is served by a railway station on a direct line to London Waterloo and Portsmouth. It has a good bus service to Havant and a range of local amenities, community and recreation facilities. Rowlands Castle has become a popular commuter settlement for nearby conurbations. 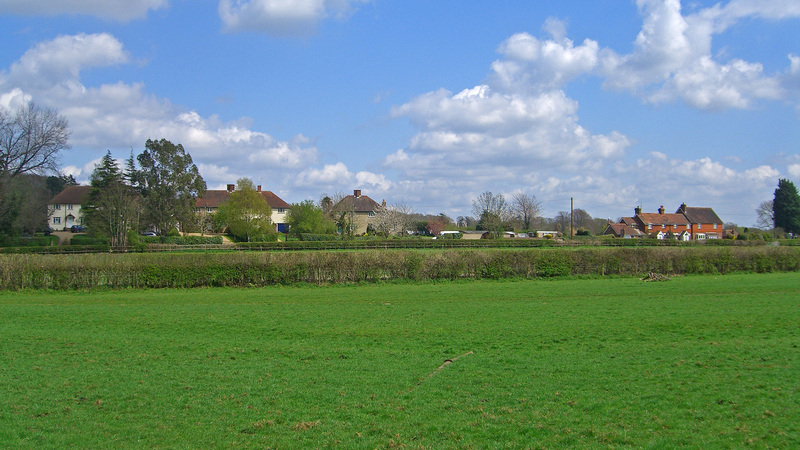 The area to the south of the village, where the site is located, has gradually become more urbanised and industrialised. The nearby A3(M) trunk road connects the site with London and Portsmouth. It links to the A27 to the south, a major road that travels through Eastbourne, Brighton, Chichester and Portsmouth, where the road becomes the M27 motorway that runs through Southampton. The large cities of Southampton and Portsmouth provide access to ports with local and European transport links and employment opportunities. Portsmouth is the 11th largest urban area in England with just under an estimated half a million residents within its boundaries. In the last decade the number of shops in Portsmouth has grown dramatically due to both the buoyancy of the local economy and improved transport links. Tourism is also a growing sector of the economy with most of its tourist attractions related to its naval history. Before the economic downturn, a housing boom also spurned economic growth with prices having risen at a speed second only to London. It is the second most densely populated place in the UK, after Inner London. Many former commercial, industrial and military sites are being converted into residential properties particularly large blocks of flats, leading to an increasing population. If demand upon services such as water and transport infrastructure continues to increase at the current rate demand will surpass maximum capacity in under 5 years. Through population growth, the towns of Fareham, Gosport and Havant have grown into a conurbation that stretches along the coast between the two main cities of Southampton and Portsmouth, close to Rowlands Castle. The area is a popular tourist destination with the nearby market town of Petersfield set to become the western hub for the South Downs National Park and attract a large number of visitors. The increasing population and large number of visitors are well served by excellent transport links including access to both Southampton International Airport and Gatwick Airport; London’s second largest airport and the second busiest airport in the UK. To arrange a site visit or to buy the land for sale in Rowlands Castle; please call 01727 701330 or email enquiries@vantageland.co.uk.